Together with our partners, we have set up promotional offers available for our runners. 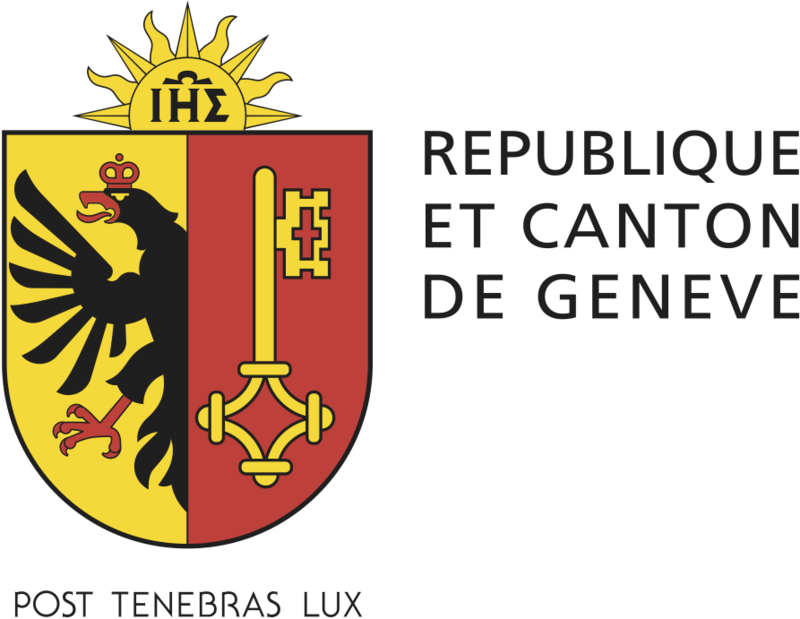 Looking for a hotel in Geneva ? You have the choice between 17 hotels from 1* to 4*sup within Accor, our partners offering 15%. Your car - when and where you need it. Catch a Car is your flexible, modern and urban car sharing provider in Geneva and in Basel. Enjoy always having a vehicle at your disposal and near by you without worrying about obligations such as maintenance, taxes or insurance. Offer available until the end of July 2018. 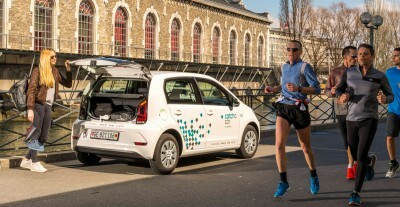 COMPRESSPORT® has developped a unique GENEVA MARATHON range. The products in this range showcase exclusive technologies and designs.